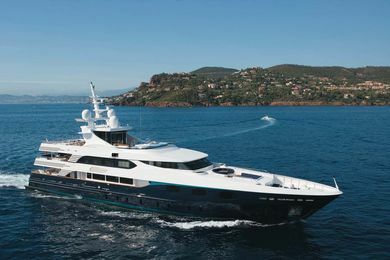 Choose from a selection of over 1 200 Luxury Charter Yachts , Motor Yachts & Sailing Yachts of all sizes available to charter worldwide. 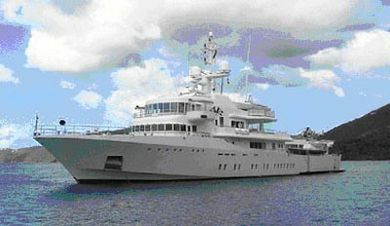 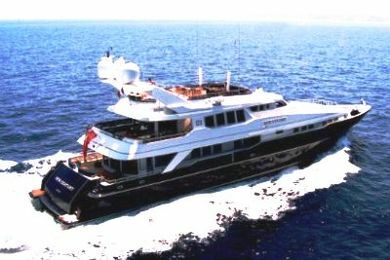 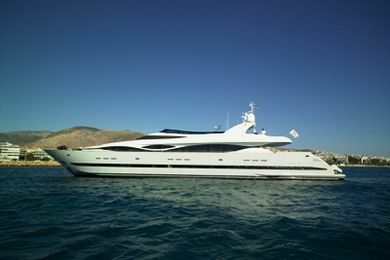 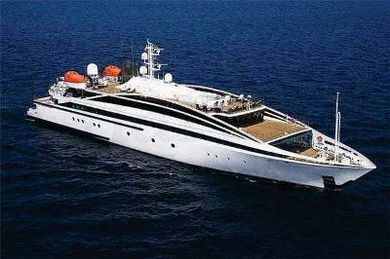 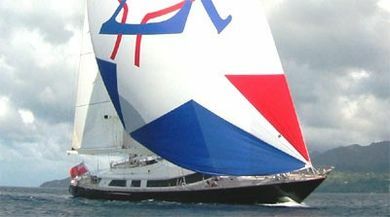 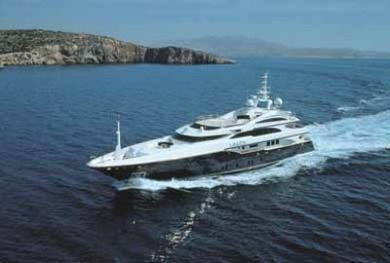 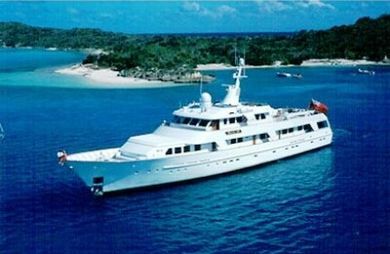 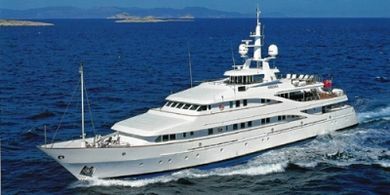 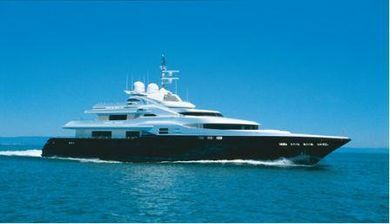 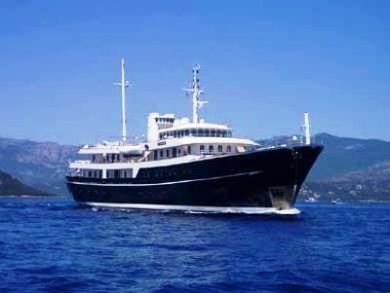 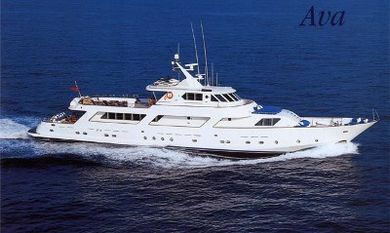 We handle all types of yacht charter. 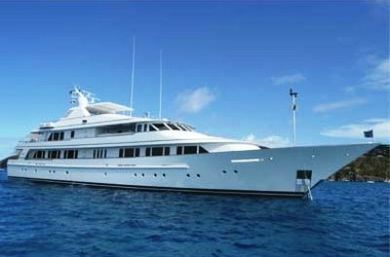 All of the luxury yachts that we offer for charter are fully crewed & offer the ultimate in luxury for the holiday of a lifetime. 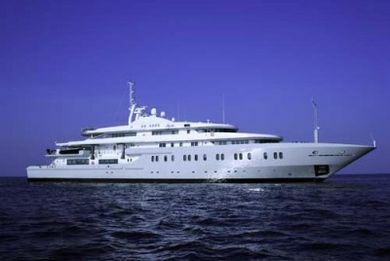 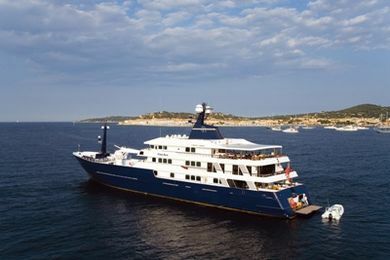 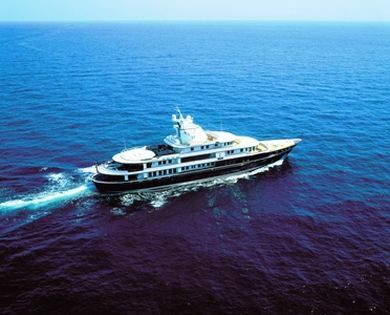 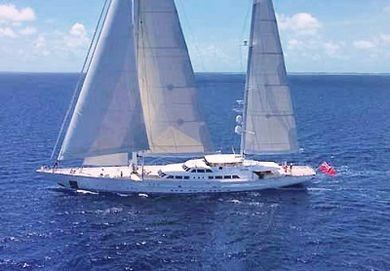 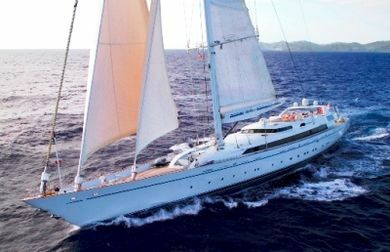 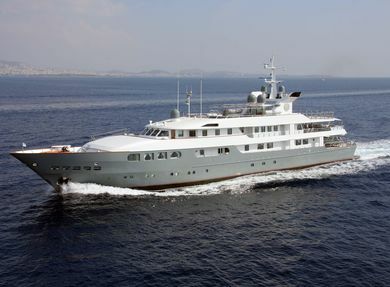 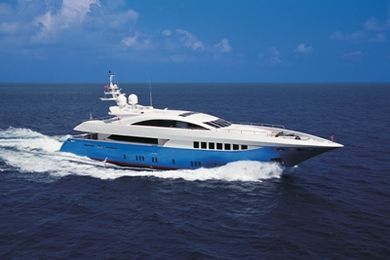 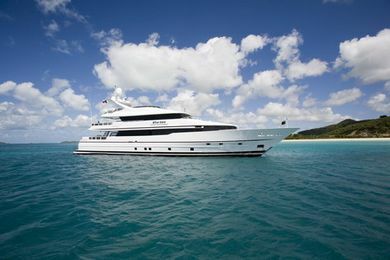 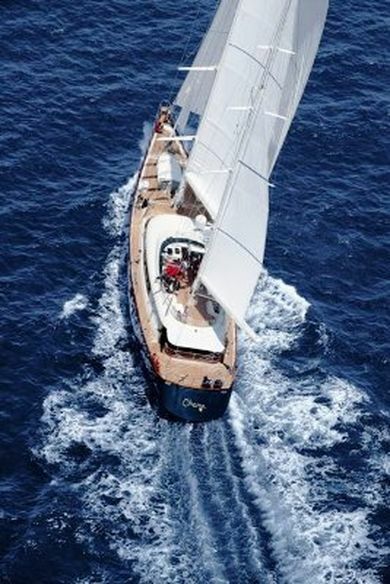 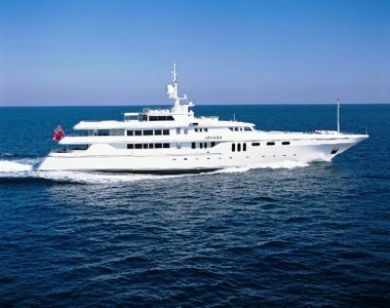 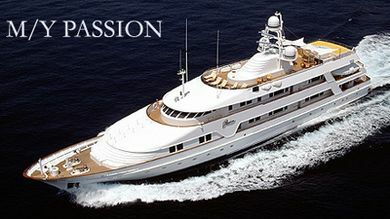 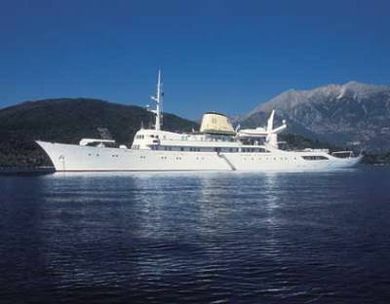 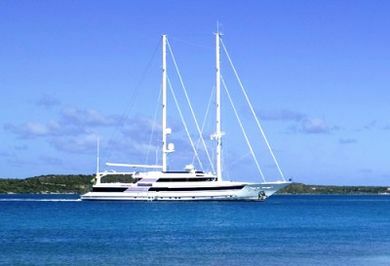 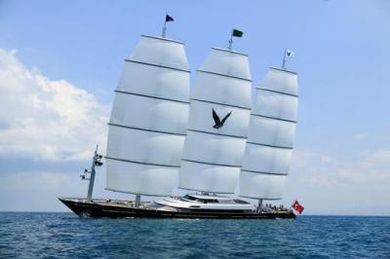 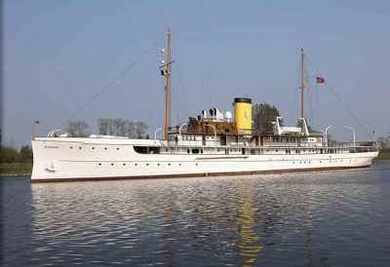 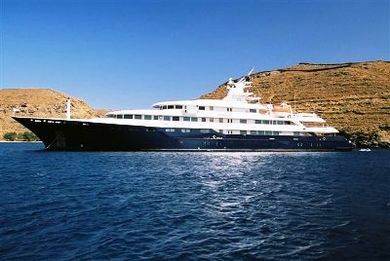 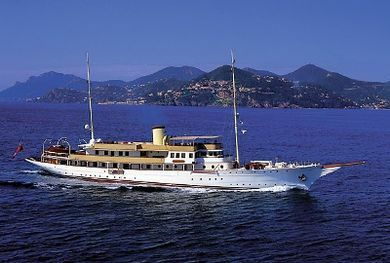 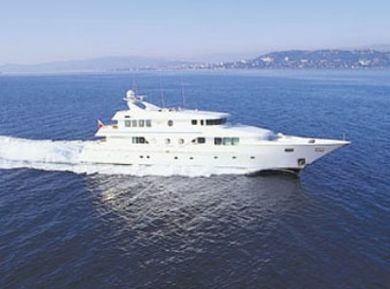 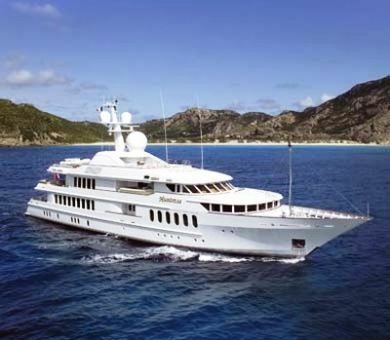 We working with the yacht's crew, we prepare tailor-made itineraries to suit your tastes &interests.